Dublin Arts Council (DAC) will present The Descent of this Water: Rain in collaboration with OhioDance and The Ohio State University (OSU) Department of Dance. The original, site-specific contemporary dance, created by African American choreographer Crystal Michelle of Dayton, Ohio, explores the intersections between the identity of the body and the identity of a place. Michelle takes inspiration from cultural and communal memories and a historical exploration of the river as a site of migration, a point of freedom and as a location of cultural convergence. 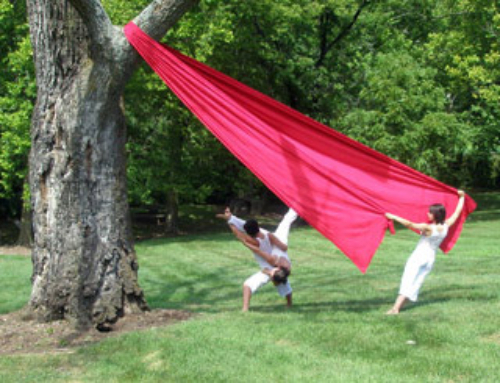 Free performances will take place in Dayton along the banks of the Great Miami River and on DAC grounds in Dublin along the Scioto River. 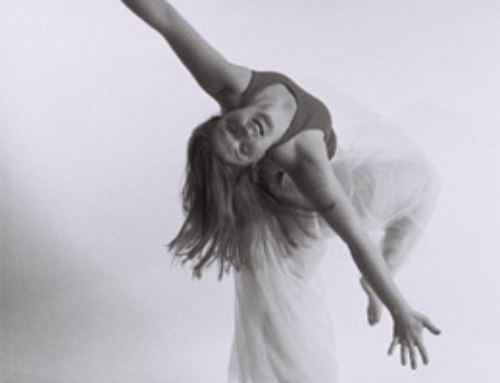 Michelle will incorporate dancers from The Ohio State University and dancers from the Dayton and Columbus communities. The Descent of this Water: Rain is part of DAC’s ongoing Ripple Effect program, developed in response to Dublin area residents’ desire to explore and learn about the Scioto River, as expressed through the biennial Dublin community survey. The project includes master classes at elementary and high schools in both Greater Columbus and Dayton. Below is a video interview with choreographer Crystal Michelle about the project, its inspirations and its impacts. The project is made possible by funding from Ohio Arts Council, Puffin Foundation West, Ohio Department of Education, the Ohio Alliance for Arts Education and The Ohio State University.